Today I am write here are few simple tips and step by step screenshots to unlock hauwei e367 modem. you can now use your huawei e367 modem on other carriers as you wish. if you have more attractive tariff available at your place you can switch to the new provider after unlocking step by step guide to unlock idea netsetter modem huawei e367.How to Unlock Idea Huawei E367 Unlock Customized Firmware Update 11.810.09.21.356. 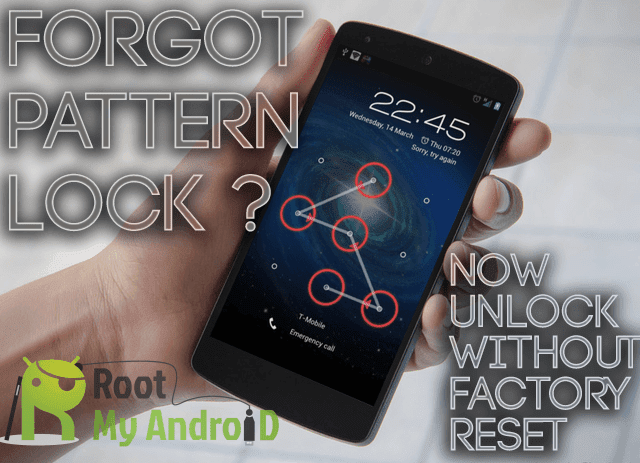 How To Use Unlocker ? Detect the COM Port and Select it from the menu.